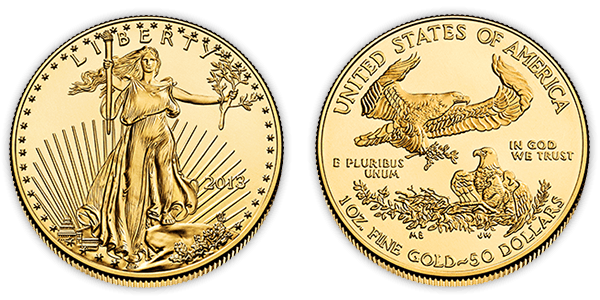 A bullion coin is a coin struck from the precious metal and kept as a store of value or an investment, rather than used in day-to-day commerce. Investment coins are generally coins that have been minted after 1800, have a purity of not less than 900 thousandths and are or have been a legal tender in their country of origin. 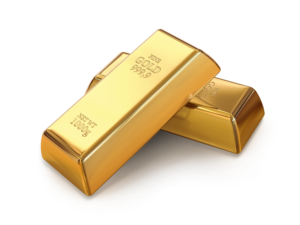 Bullion coins are modern issue coins. 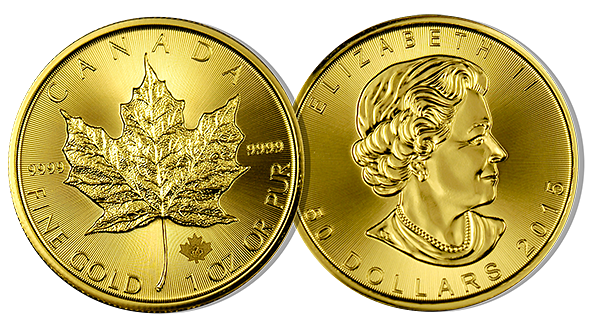 The American Eagle series and the Canadian Maple Leaf series are both available in gold, silver and platinum.